The fact actually remains that the realty rates in the world are sinking. But, investment in real estate sector in India is ringing. This is the truth of the situation. To encash the reality, non-resident Indians should think of investing in the real estate sector in India. When it is said that investment by Non-resident Indians is made in present times in the realty sector, then definitely it will be bringing in some higher-appreciation in the previous years to come and the investment that is made today will not bring in any regrets. Before investing in the real estate sector in India, the NRIs specifically should actually take care of the provisions which contained in Income-tax Act and Foreign Exchange Management Act. 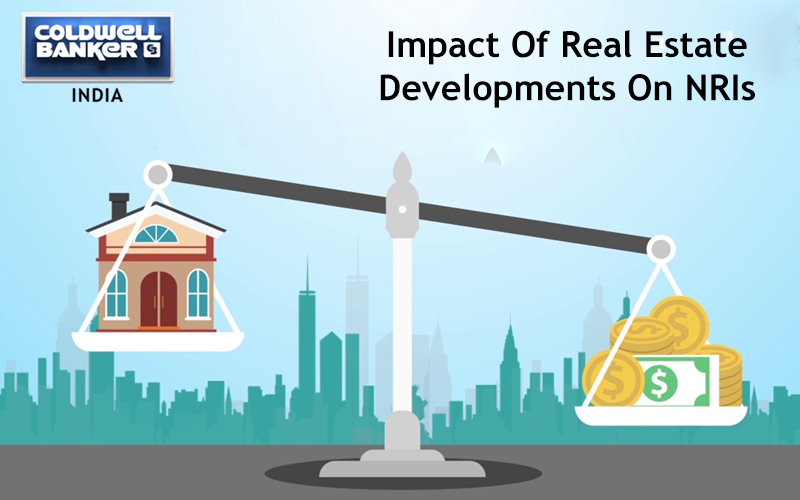 A genuine knowledge of the two enhancements will certainly help the Non-resident Indians to take the vast decision of the investment in the real estate market keeping in mind the provisions of the law that affects all such real estate investment. Also, according to Foreign Exchange Management Act, an Indian citizen who lives outside India is allowed to acquire any steady property in India other than the plantation/agricultural property or a farmhouse. Therefore, it is clear that the non-resident Indians enjoy all privileges which are enjoyed by the residents of India with the reference to buying an immovable property in India. 4. Transfer by the way of sale any of the immovable property apart from plantation property or agricultural land of a farmhouse by the way of sale to the person resident in India. 5. Transfer farmhouse/agricultural land or the plantation property by way of gift or the sale to ay Indian citizen which is a resident of India. 6. 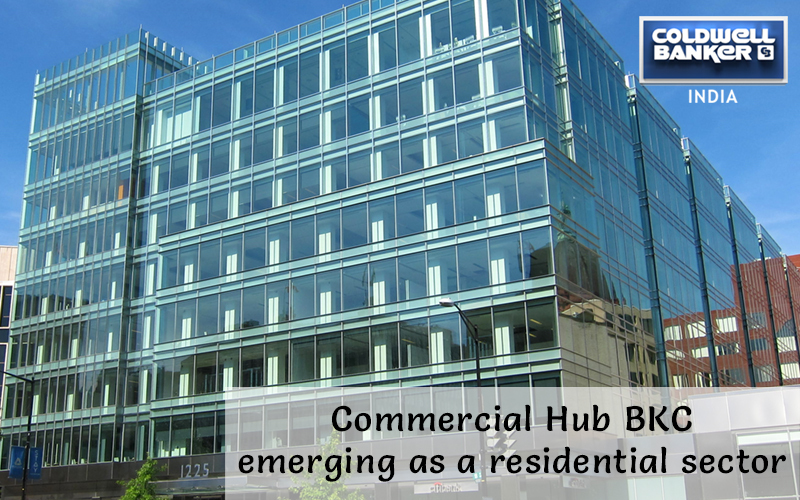 Transfer of commercial or residential property in India by the way of gift to any person, a resident of India or to a person who resides outside India who is an Indian citizen or to a person of the Indian origin who is resident outside India. Before you make any investment in the real estate sector, Non-resident Indian should carefully prepare the purpose of making any investment or the basic objective in the real estate sector in India. The strategy will certainly be different in case investment in the real estate which is made for obtaining a residential property for the self-use. Similarly, the strategy for the investment will somewhat be different in any situation where Non-resident Indian would like to purchase the real estate sector with the objective of making any money at the time of property selling. Oppositely, the strategy will be pretty different if the Non-resident Indian who is keen to invest in the real estate sector just with the prime objective of getting a regular flow of money by way of the rental income. Thus, the prime strategy with the reference to the investment by non-resident Indians in the real estate sector which would be to choose some specific purpose as well as the objective of making the investment in the real estate sector. Non-resident Indian can make the investment in the housing property for his own use. The property can be in form of numerous ownership homes or it would be in form of buying the piece of land as well as constructing the house thereon. In both situations, it is the advantage for the non-resident Indians to make the investment in the housing self-occupied property by taking the loan. Non-resident Indian would be happy that he takes the self-occupied loan on the home property, then enjoys reduction from Indian income especially in respect to the interest that's paid on the loan which is taken for the self-occupied housing property. The loan can be either taken from the financial institution or the bank so that the loan can be taken from the family members or relative or friend. The ultimate deduction in respect of the loan interest that is allowed for the self-occupied home property is Re 1, 50, 000. Likewise, as per the provisions that are contained in section 80C of Income-tax Act, 1961within the complete deduction of Rs 1 lakh, Non-resident Indian such as Indian Resident would enjoy the deduction in respect to the repayments of residential loan for a property that is self-occupied. The deduction, however, for the repayment of loan would be the permissible in respect to the loan that is taken from financial institution, bank, etc., Thus, whenever non-resident Indians contemplates buying a housing property for self-use, the definitely the best investment strategy is to take loan and make the investment in your self-occupied residential property. Non-resident Indian can make the investment in the housing property or in the commercial property with objectives of getting the regular glow of the rental incomes. 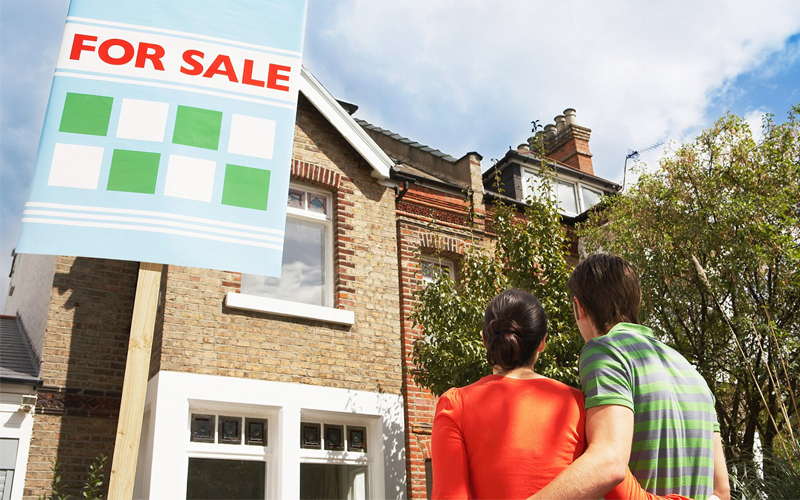 The necessities of taxing rental income are pretty simple, investor-friendly and easy. Broadly, from rental income that is delivered by non-resident Indian deduction is actually available to repairs, collection and maintenance charges of the property. This exclusive deduction is permissible regardless of the fact that you spend on repairs or you don’t spend on the repairs. Therefore, this is a huge deduction which is available from the rental income which is actually instrumental in cutting down tax payments by the non-resident Indian on the rental income. Another vital feature of the taxation relates to the full deduction without the upper limit of the paid interest by non-resident Indian for buying property which is given on rent. Hence, the complete interest payment for the property purchase is given on the rent which is allowed as the deduction from rental income. It is a great huge advantage. Thus, it is worth for non-resident Indian to make the investment especially in the real estate sector that acquired for receiving all the fixed flow of the rental income by the loan for all such purchases. The objective of non-resident Indians is to provide investment in real estate with the prime objective of making the money by selling like real estate than for non-resident Indians, it is pretty strongly suggested that they should not actually sell their real estate at least with over three years of the purchase of the real estate sector. To provide the things pretty simple and clear it may actually be noted that whenever property whether the residential and commercial is sold by non-resident Indian, then like resident individual income-tax is payable on capital gains receiving in selling the real estate. In case, the property is sold for holding the minimum period of over three years, in that particular situation the capital gains ascending the non-resident individuals is known for the long-term capital gain. While reversely if real estate is actually sold within the period of less than over three years from the purchase date in that particular situation with the profit arising on the transaction is treated as the short-term capital gain. Under the income-tax law, the short-term capital gain is answerable to tax as well as is to be added to the income of non-resident Indian. 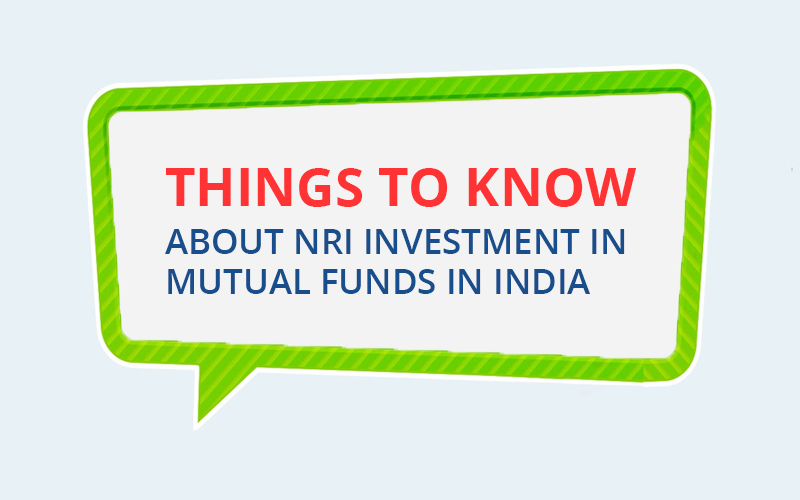 In case, the property is being sold after holding for three years, it becomes the long-term capital gains with innumerable tax advantages which can be achieved by NRI. For instance, if the property is sold after holding for three years, the advantage of cost inflation index is actually made available to non-resident Indian whereby the substantial tax on the long-term capital gains can be reduced. 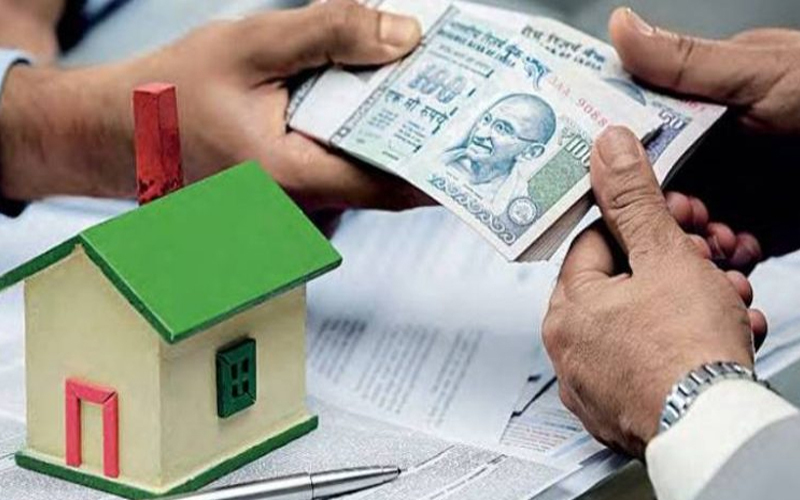 Also, the maximum income-tax is payable in the long-term capital gains as just 20% and lastly if the property is held for three years then it is likely for non-resident Indian to save capital gains tax by making the investment in fresh residential property which is based in provisions contained in the income-tax law. Hence, it provides a sense for all the non-resident Indians to buy the real estate in India as well as sell similar after holding for over 3 long years. These small activities if the implemented by non-resident Indian, in reality, will help these to survive a substantial amount of income-tax on the long-term capital gain. Within the supplies of Foreign Exchange Management Act as it is pretty possible for the non-resident Indian to repatriate rental income that is received from the investment in real estate market in India. Likewise, it is also possible within the framework of Foreign Exchange Management Act to repatriate proceeds of the sale of immovable properties in India particularly in situations where all these properties have been bought by remittance from the abroad or from the NRE account. Every time non-resident Indian makes the investment in the immovable property in India, he actually is not required to comply with the formality of law. Just by property, fulfill the registration formalities as well as relax. It is advisable, however, that non-resident Indian should get a PAN card which is permanent account number card so that the non-resident Indians have specific income by the way of rental incomes from the property in India, then it is easier to make the tax compliances. Also, it is necessary to remember that non-resident Indian should file the income-tax returns in India in respect to the rental income especially when the rental income is coupled with any other income of non-resident Indian arising in India which exceeds the basic income-tax exclusion limit. For the advantage of non-resident Indians, it may actually be noted that for the present fiscal year, the basic income-tax exemption limit for the single taxpayers is Rs 1.8 lakh as well as for the women taxpayers the similar is Rs 1.9 lakh while for senior citizens of age of 60+, the basic income-tax exemption is Rs 2.5 lakh and then for senior citizens who are the age group of 80 years and above the income-tax which is exempted limit which happens to be 5 lakh. Thus, non-resident Indians should take utmost care to file the income-tax returns especially if similar exceeds the basic exemption limit. Mostly, the last date of filing any income-tax return happens to be 32nd July for all years. If non-resident Indians is having considerable huge income by way of rental income, in the situation with advance tax which must be paid in advance during the financial year itself which actually is to be calculated on the assessed income of the financial year. The basic concept of the reverse mortgage which is pretty popular as well as prevalent in the USA and other countries of the world is now popular in India. Now, in particular, the senior citizens can take the benefit of the reverse mortgage with respect to the real estate which is owned by them in India. The amount is taken from bank consequent to the reverse mortgage which is added as an income of non-resident Indian. Hence, in old age, the concept of reverse mortgage happens to the wonderful of enjoying the property in India on one hand and on other hand taking the money from bank account consequent to the reverse mortgage of the property. In India, circle rate has actually been announced by government especially in respect to the properties in varied parts of India. At any specific point of time, whenever the non-resident Indian is interested to buy property in India, he should take care to discover circle rare of property and this is primarily as the fact that stamp duty will be payable on least value of circle rate or the actual rate whichever is higher. Similarly, the circle rate importance is to be noted when non-resident Indian is keen to sell the property. In case, properties are sold by non-resident Indian at a lower rate than circle rate, in that particular situation whatever is the circle rate, same is treated as minimum sale price as well as the capital gain will consequently be calculated. Lastly, non-resident Indian while making the investment in the real estate sector in India who would find the decisions of making the investment in the real estate market in India which is a rewarding proposition as nowadays the problems are less, tax provisions, tensions are less, innovative vistas are present to save tax and repatriation becomes simple and easy. Whenever new realty is proposed to be bought by non-resident Indian, to get optimum tax planning the non-residents should establish the reason for buying the property. Completely depending on the reason for getting the real estate, the new realty investment should be made in names of varied family members while keeping view the tax angle. While wishing all non-resident Indians, it is a great time in wonderland for the investment in the real estate in India. It clearly feels that investment made by non-resident Indian in Indian real estate which will be rewarding the experience for these and would make these proud owned by the real estate in India with genuine rewarding experience on their investment. 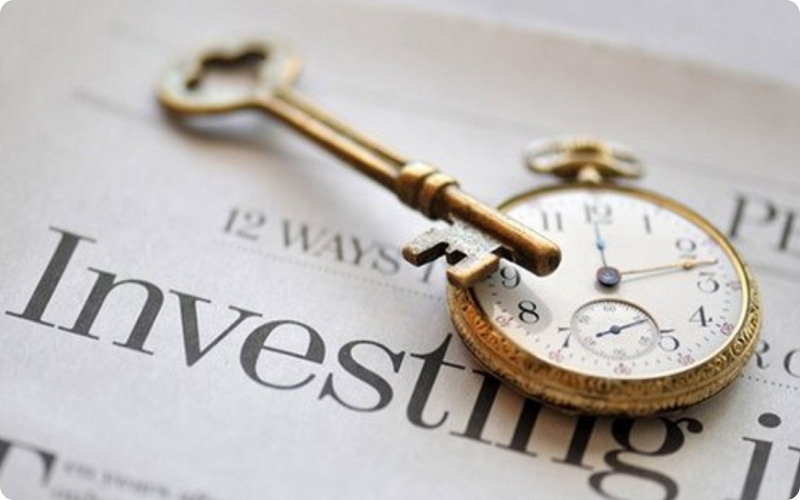 There is 0 comment on "What are crucial tips for NRIs investing in Indian Real Estate Market? ".